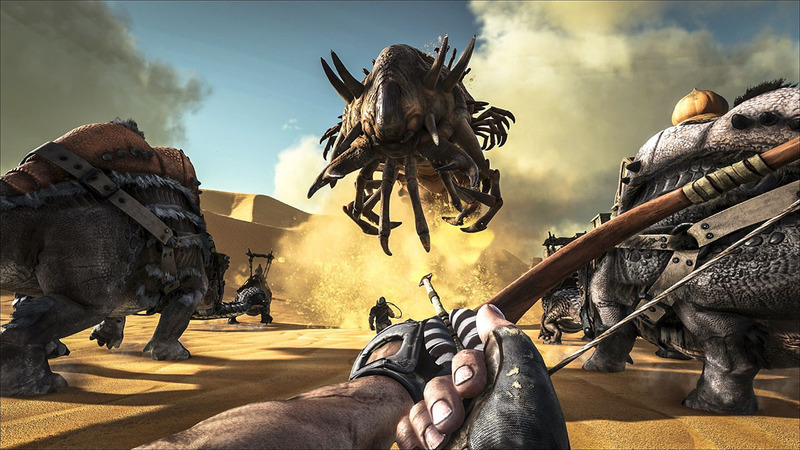 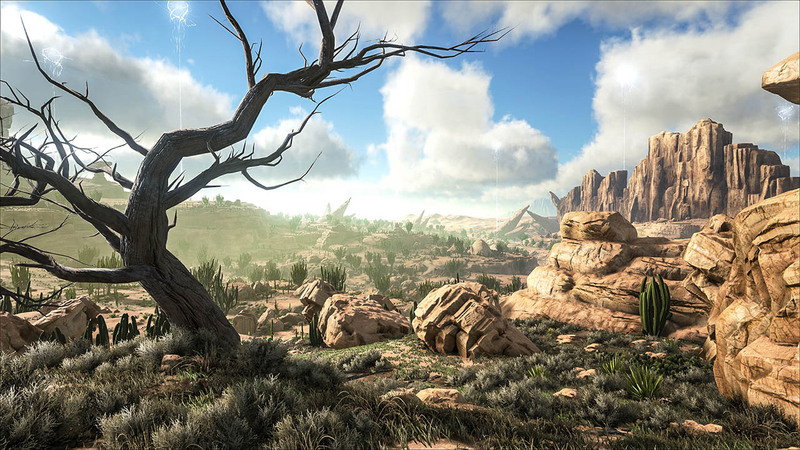 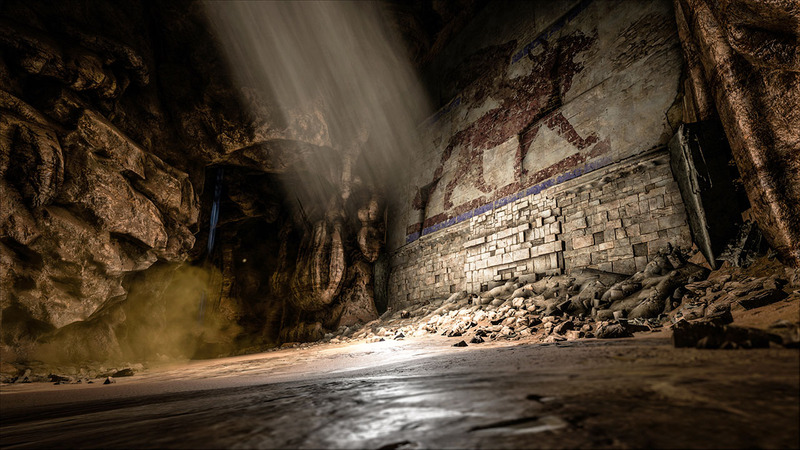 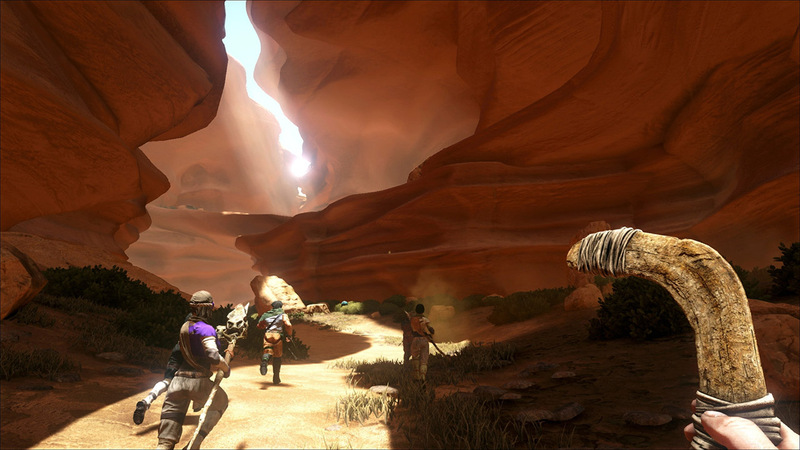 Stranded naked, parched and starving in a vast desert, even seasoned ARK survivors must use all their skills to stand a chance of survival. 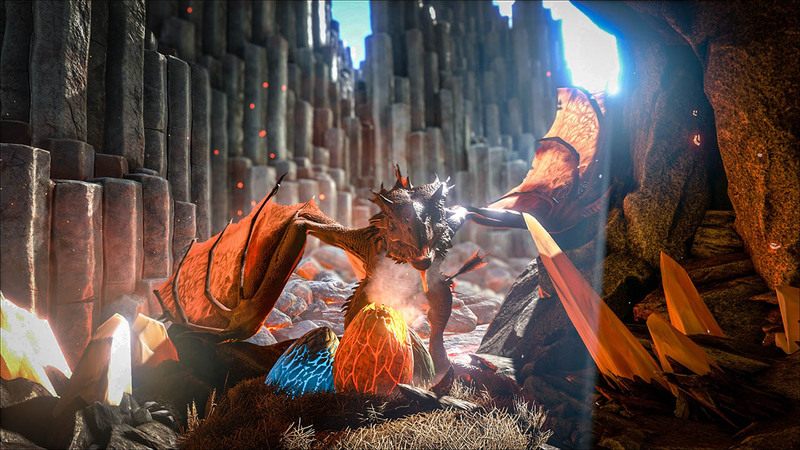 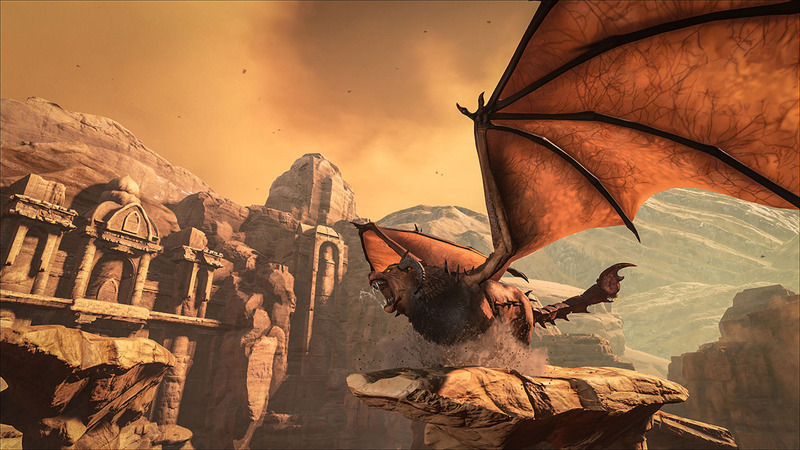 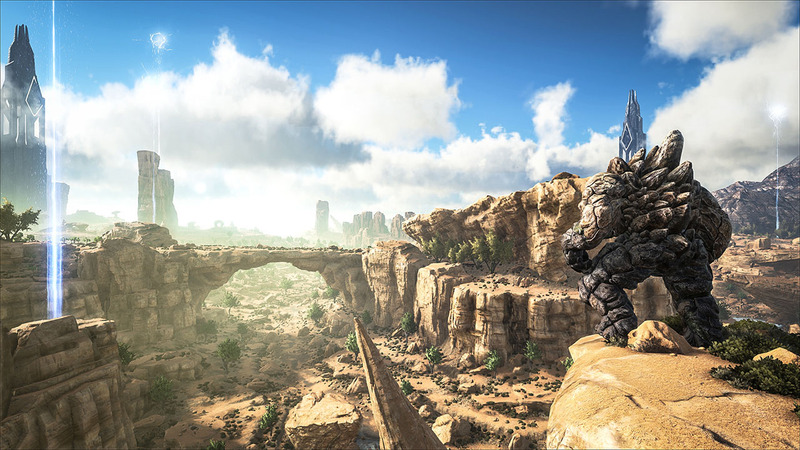 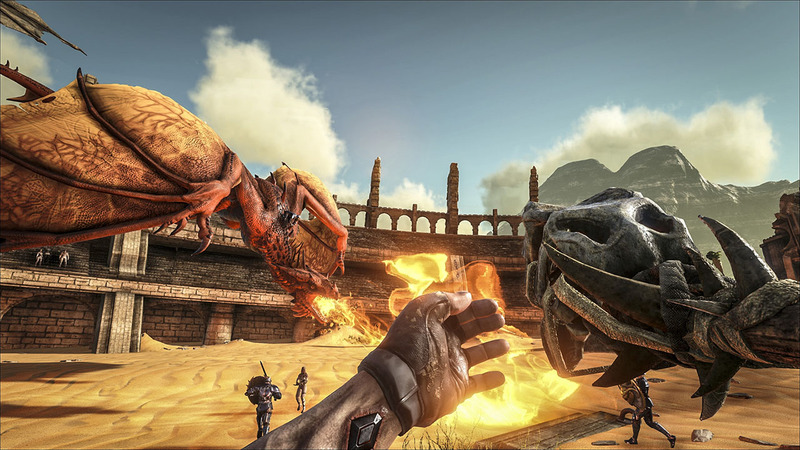 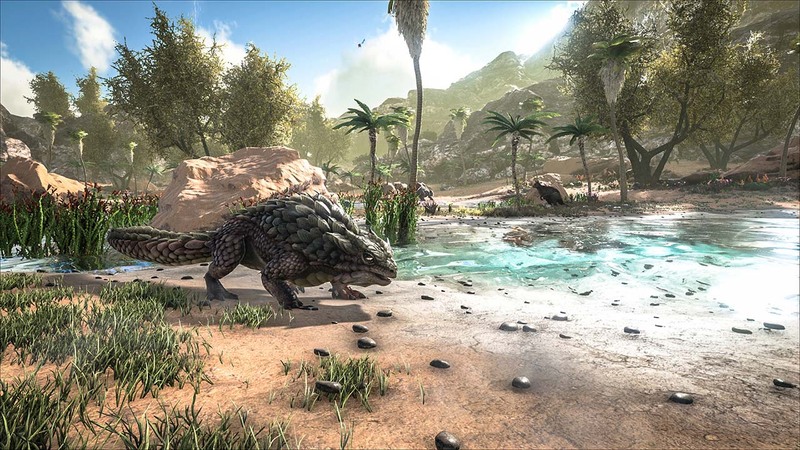 Tame, breed, and ride the desert’s mysterious new creatures including... DRAGONS! 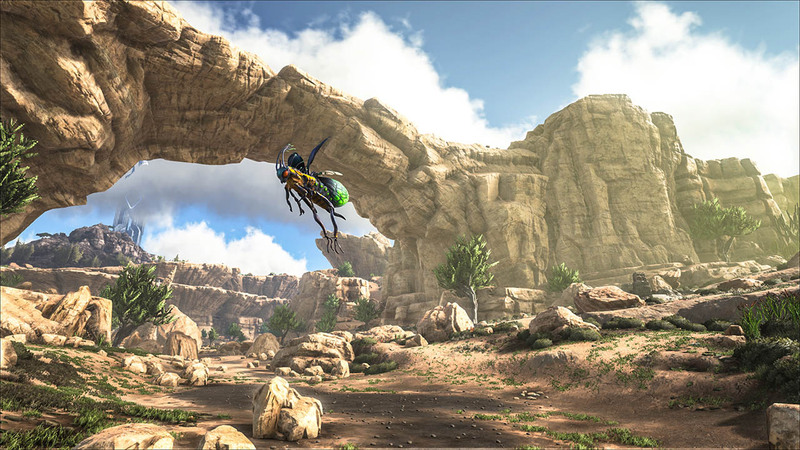 Travel back and forth between the Island and the Desert to team up with hundreds of players across both worlds or play locally!